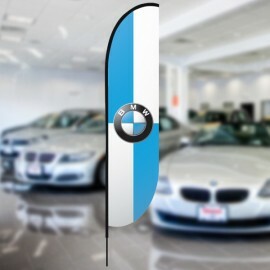 BMW Beach flag is the most durable beach flag model. 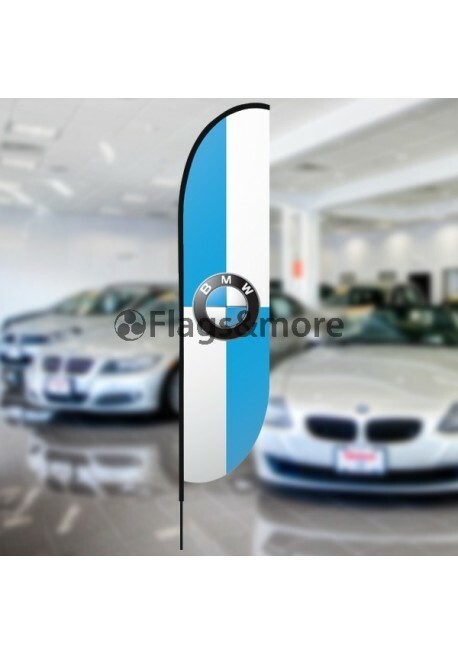 The bottom of this beach flag is in a round shape, so it avoids flapping of the corner. 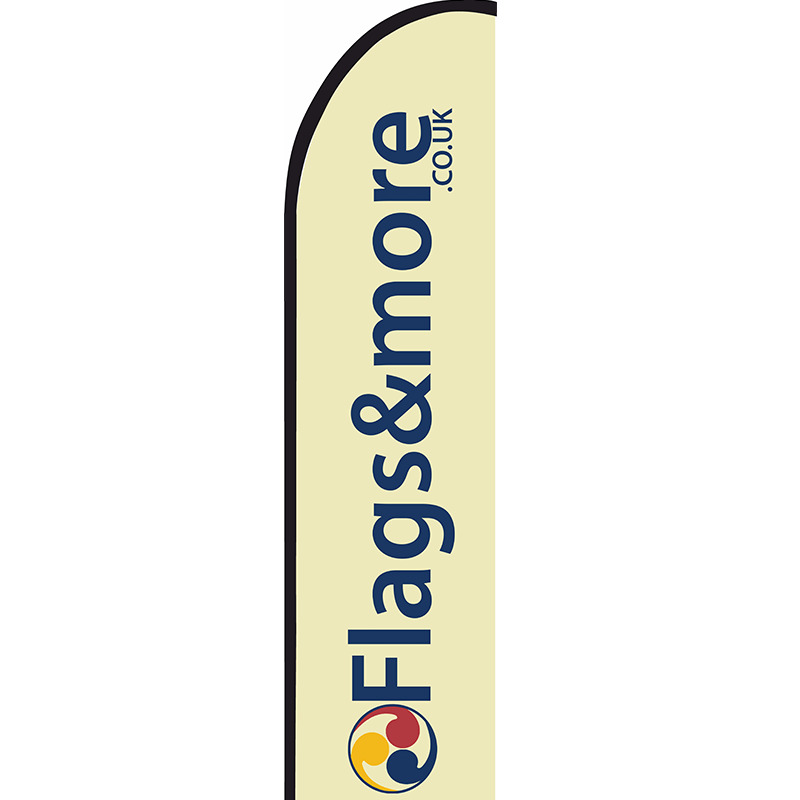 This beach flag printing area is 80 x 340 cm / 31,49" x 133,85". 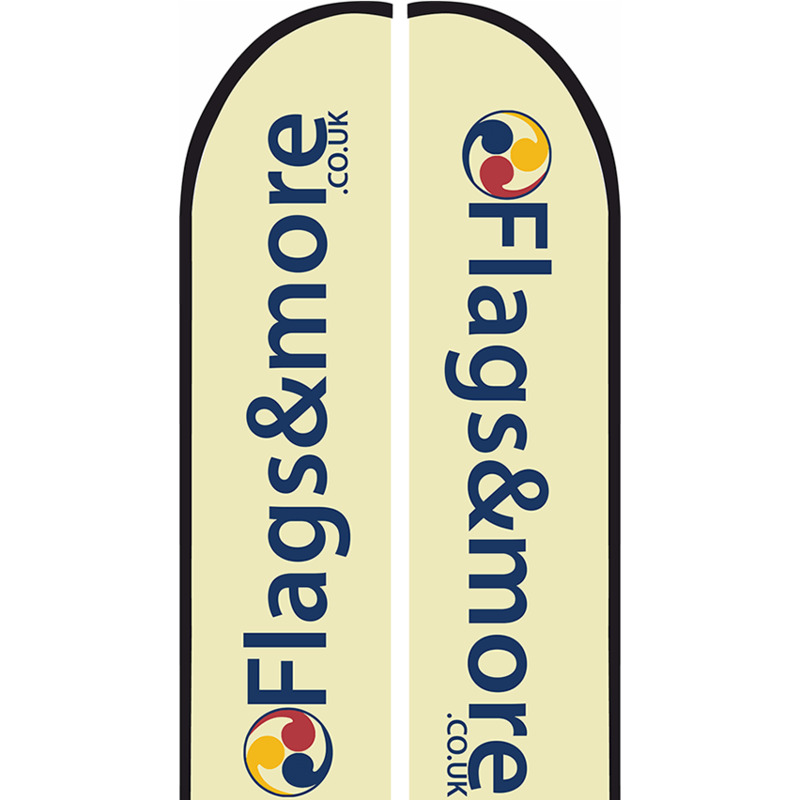 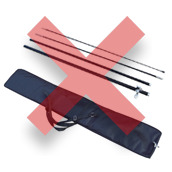 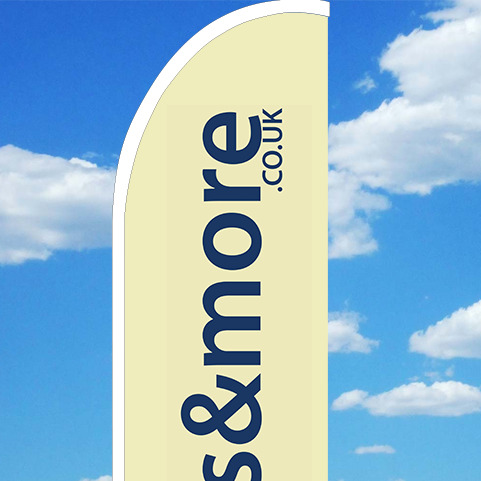 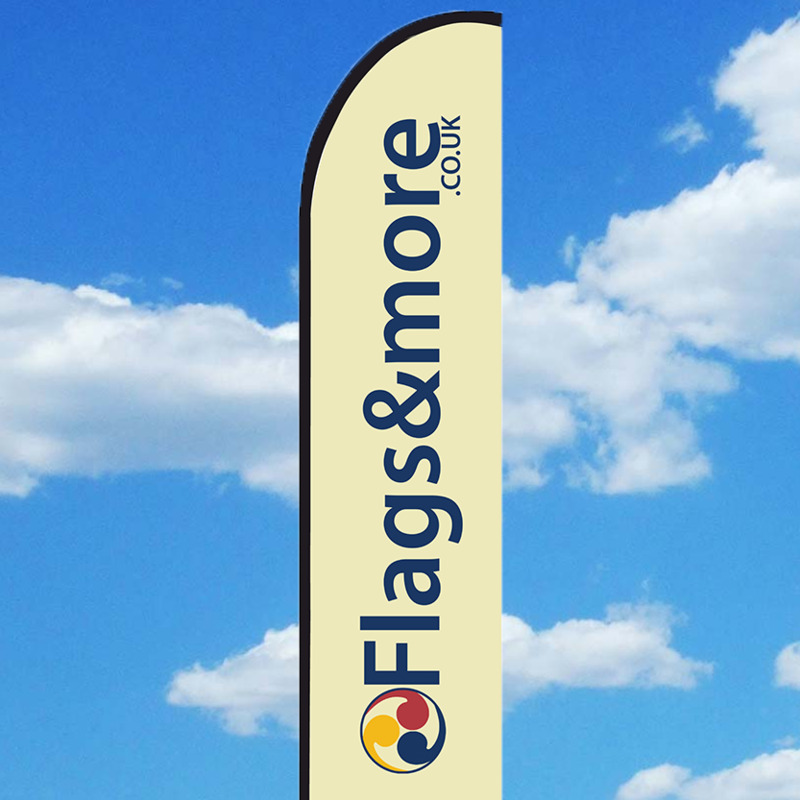 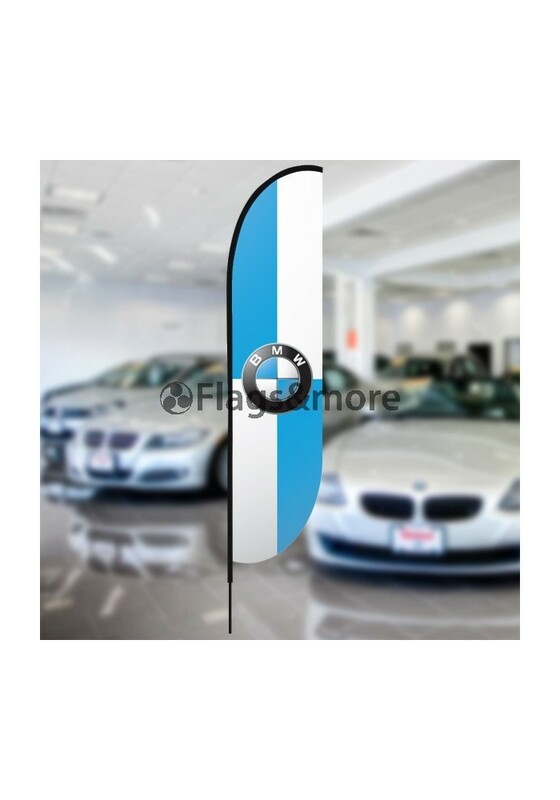 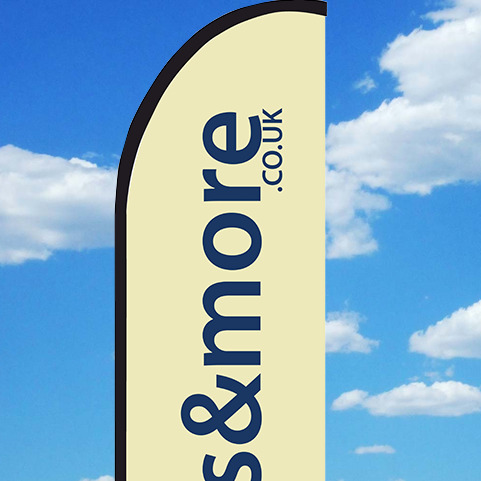 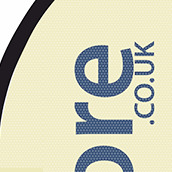 This beach flag is ideal for new or used BMW cars dealership. 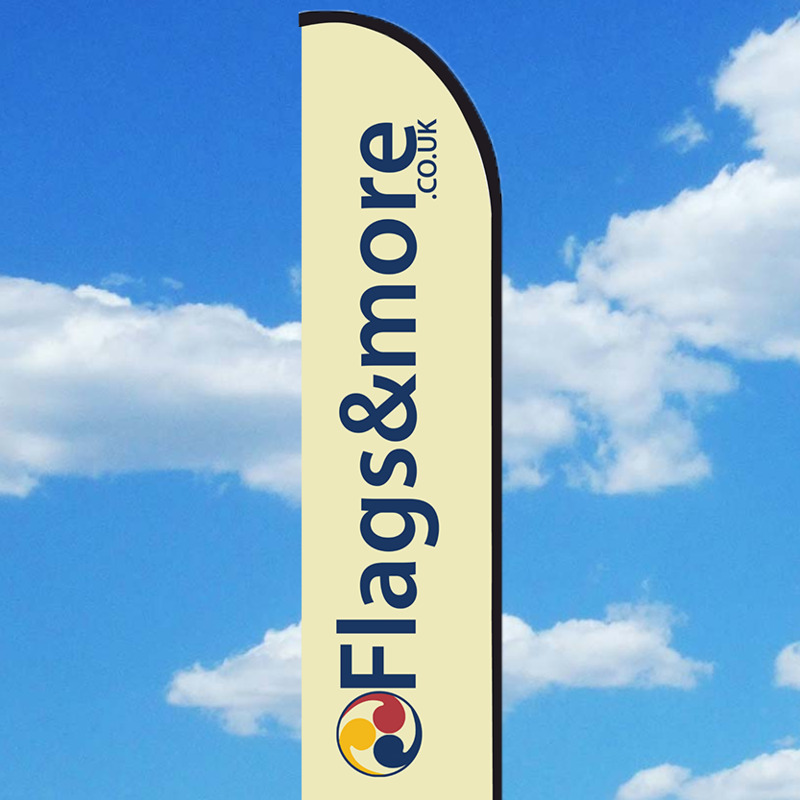 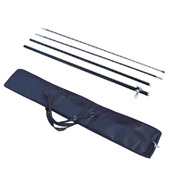 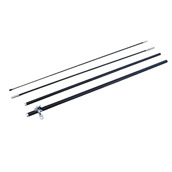 Additional attention from the customers - guaranteed!